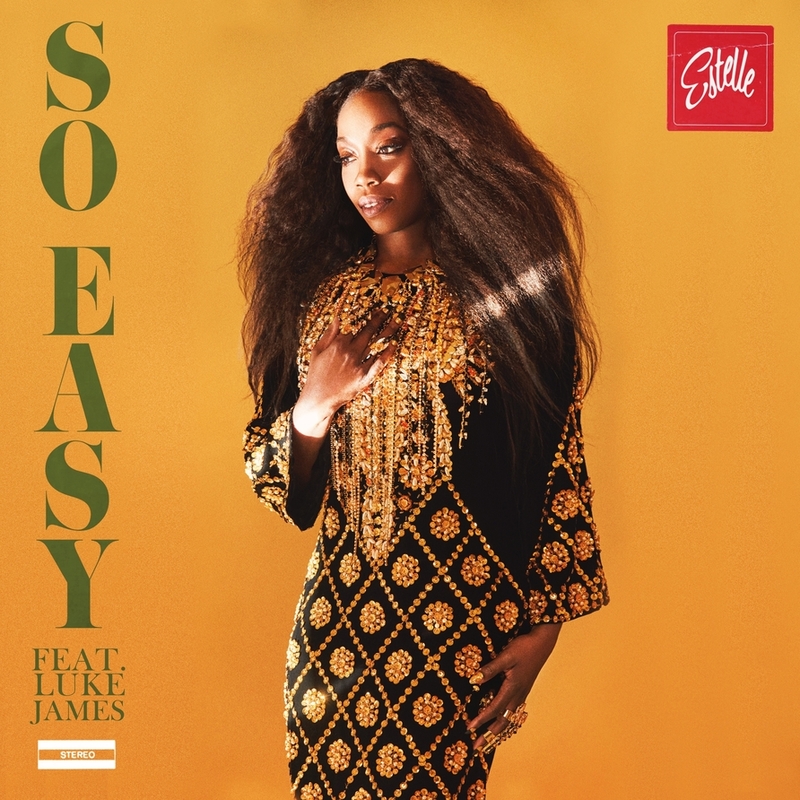 Estelle and Luke James‘ ‘So Easy’ track rallies against the contentions of relationships. 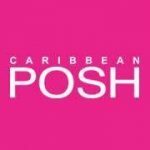 The duo pairs sultry R&B vocals over an up tempo reggae track and is delivered effortlessly, and of course ‘So Easy’. Download this feature single now and let us know your feedback on iPool. Lovers Rock (via her own label Established 1980 Inc and VP Records) is Estelle’s most personal album to date, as it is not only a retelling of her parents’ love story, but also her centering in on her West Indian roots with a full-fledged reggae album, with touches of Afro-beats, dancehall and Soca. The 14-track LP is a timeline of her parent’s love as it begins with the exhilarating feeling of a new love found to heartache to self-worth and to ultimately reconciliation.